Brunswick's Miss Moses is skipping the Easter eggs this year and instead indulging in beery treats from Sailors Grave. Considering the Gippsland brewery makes all manner of seasonals and specialties – often featuring locally foraged ingredients – beer fans will have the chance to enjoy a diverse array of goodies. 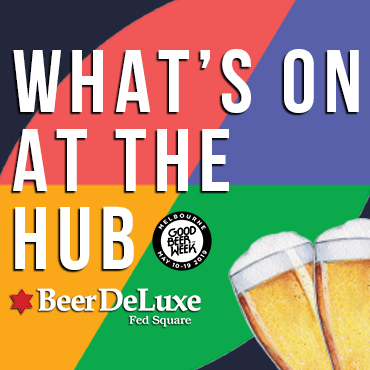 Eight taps will be pouring a mix of old favourites and new releases.